Panda Cloud Antivirus Free is a powerful service that protects your PC without affecting performance: Panda Cloud Antivirus always offers maximum performance and only comes into action when it is necessary. It protects you while you browse, play or work and you won't even notice it. 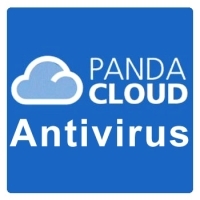 Panda Cloud Antivirus Free is extremely light as all the work is done in the cloud. 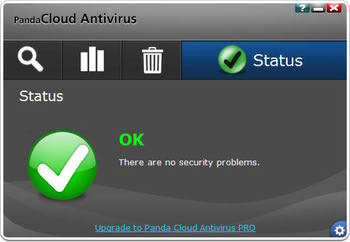 Panda Cloud Antivirus is truly install and forget. Don’t worry about updates, configuration or complicated decisions ever again. - Scanning speeds have been improved dramatically. - CPU consumption has been reduced thanks to improvements in the BackgroundScan. - Ability to close the banner. - New advanced configuration options for exclusions of files by extension, Potentially Unwanted Programs and more. - Activity monitor shows scanned files and last virus detected. - Report now includes entries for Collective Intelligence cache synchronizations.